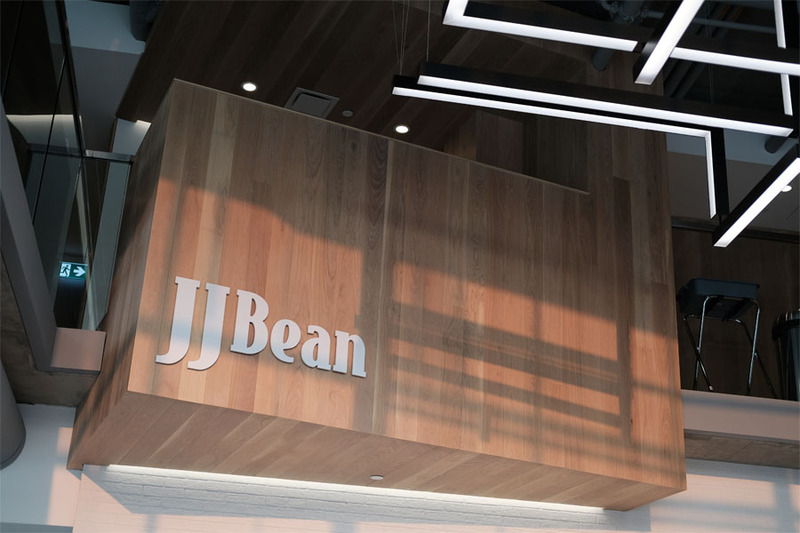 JJ Bean Coffee opened their newest location in Vancouver underneath a new rental housing development on the University of British Columbia campus. 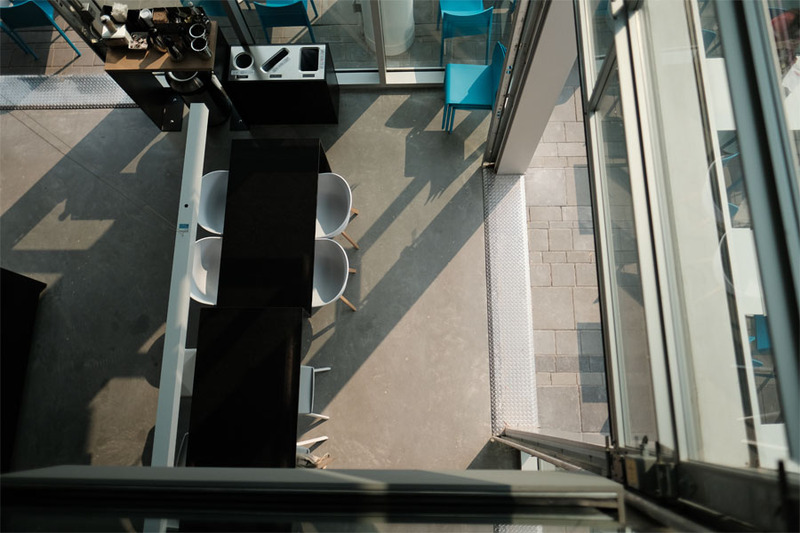 While the interior design isn't as elaborate compared to some of their newest builds (notably Lonsdale, Cambie, Dunsmuir) but it does continue their tradition of making interesting use of a mezzanine space. Outside there's a massive patio filled with seating along with a communal table and a pair of lounge chairs on the main floor. 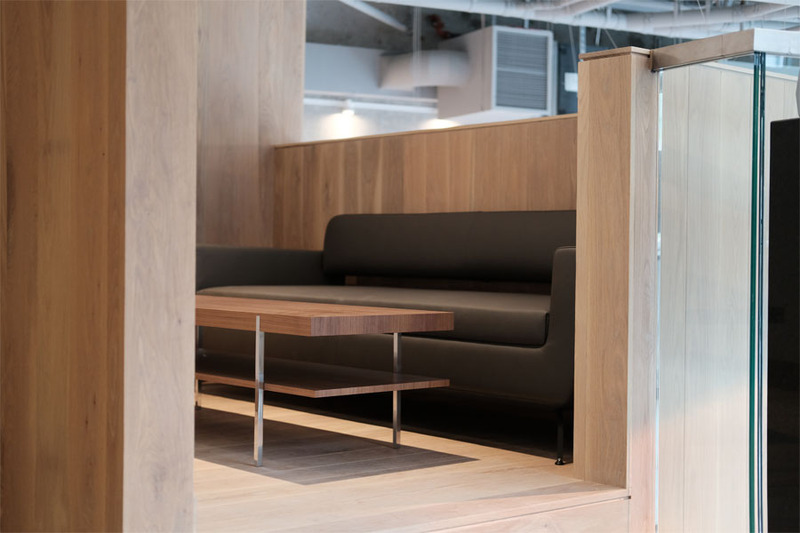 But a somewhat hidden staircase behind the coffee bar leads up to the second floor of the cafe that is split up into various sections (lounge chairs, communal table, benches and alcoves) with almost every seat within arms reach of an electrical outlet (there are no outlets downstairs). 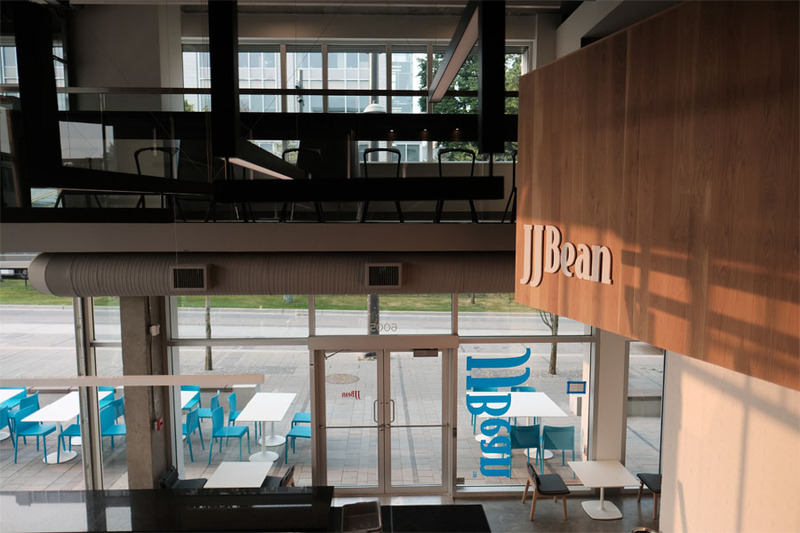 So it was interesting just before the UBC cafe opened to read a short conversation on Twitter between JJ Bean and a customer asking about the lack of electrical plugs in one of their cafes). 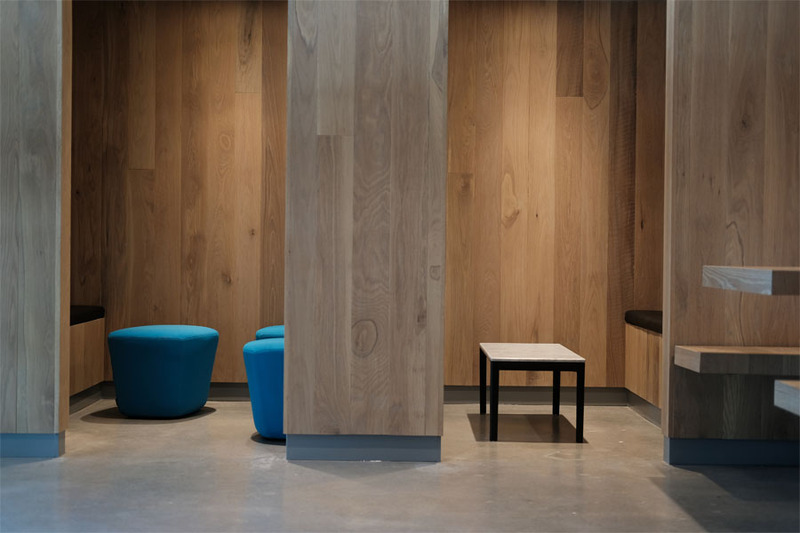 Even a few years back JJ Bean had no WiFi in their cafes with a single location as the exception while most of the latest cafes started to integrate electrical outlets into their communal tables. 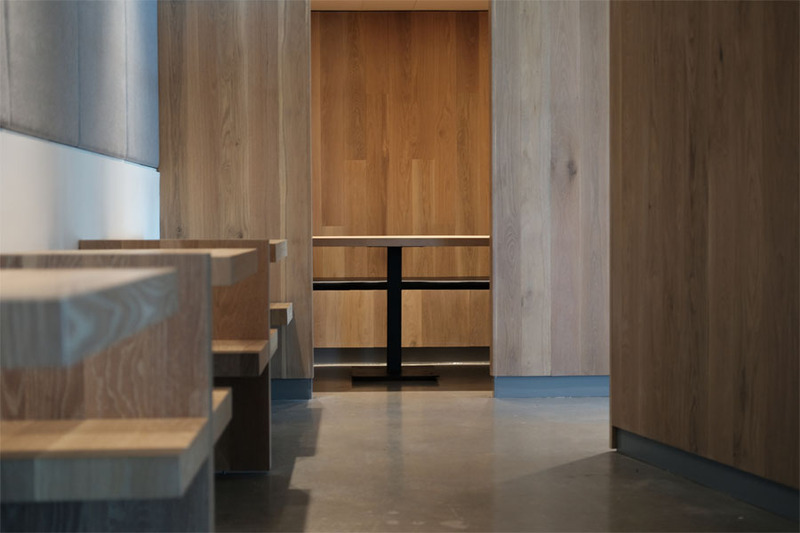 Talking about service models in coffee shops has been a fairly common topic recently but it's easily to overlook how a customer and business owner approach how their space is used (especially when you are trying to achieve something beyond the standard neighbourhood coffee shop).